An awesome colleague of mine showed me the great Google Sheets Add-On Flubaroo at the beginning of the year, but I finally just tried it out as a part of my semester finals. This year all classes had 3 components, presentational writing, interpersonal speaking, and interpretive reading/listening. I knew that the writing and speaking would take up a good chuck of time to grade, so I wanted to try out this slick was to easily grade assessments made in Google forms. 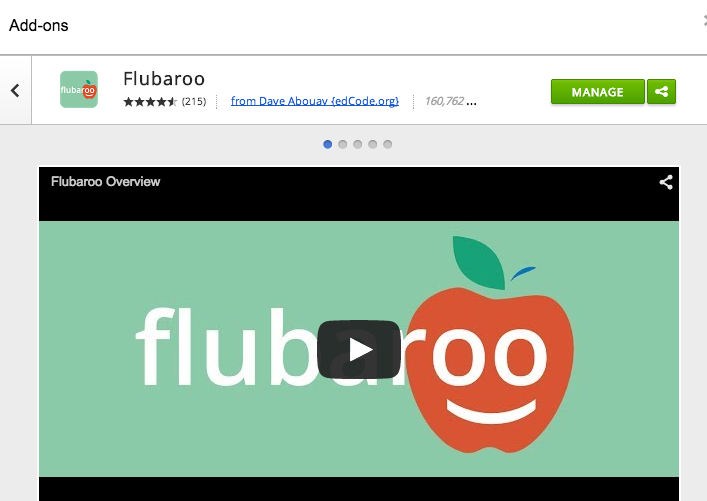 Flubaroo is basically a FREE Add-On for Google sheets that with the click of a button your Google Form assessments are graded, with instant feedback for low scoring questions and question by question statistics like in Kahoot. If you have not used Google Forms you are missing out, since you can add pictures, video, and text for interpretive tasks. **Advice** Since what students enter in Flubaroo needs to be EXACT for it to not be counted wrong, you must stress to students not to use capital letters, to remember accents, etc. This means it works best for answers that do not require full sentences or have multiple interpretations. Or if you do include questions like this, you can choose to have Flubaroo not grade them. How do you get & use Flubaroo? Check out this great flubaroo user guide with step by step instructions with pictures. 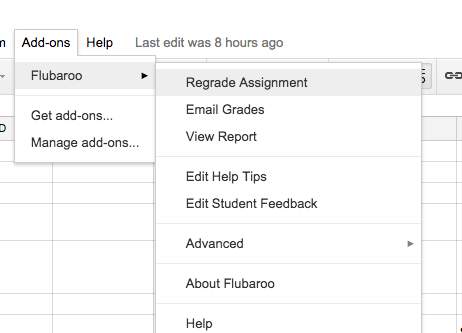 Basically, create a Google Form, submit an answer key of your form, Get Flubaroo Add-On by clicking the top bar in Google Sheets & then grade assignment. You can also email out grades to students, even including the answer key if you want them to have it. Idea: Students could create a quiz on Google Forms, send it to classmates, and then grade each other using Flubaroo. This way they could reflect on what questions were low scoring, and what the class still needs to work on. This is just another tech tool to add to your tool belt.